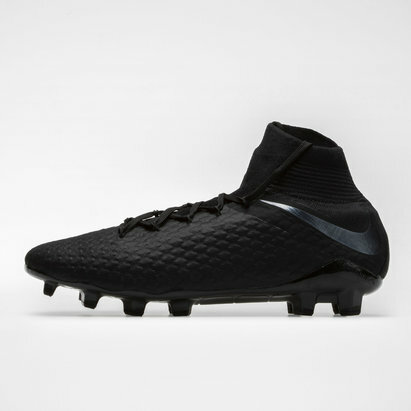 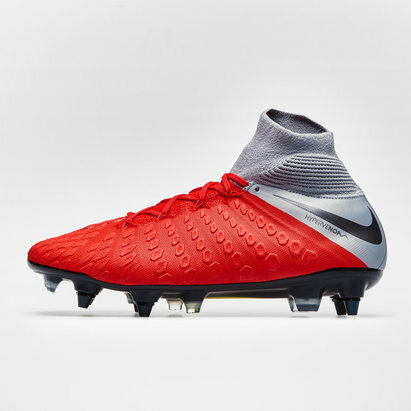 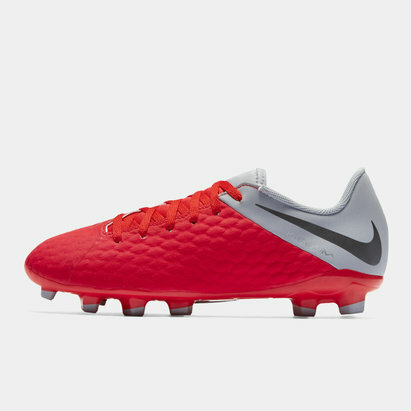 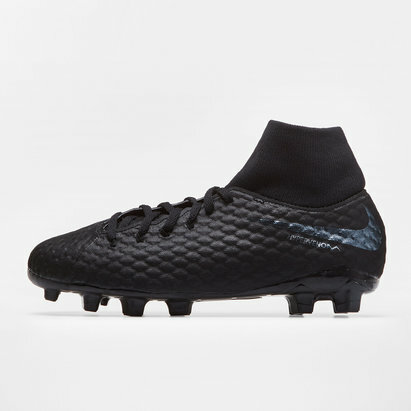 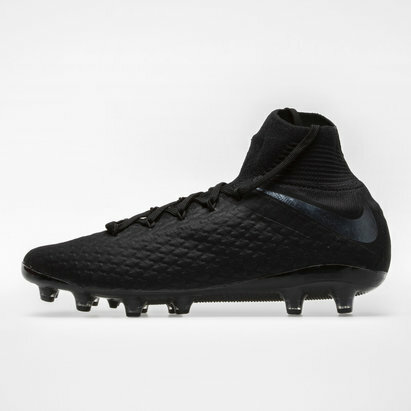 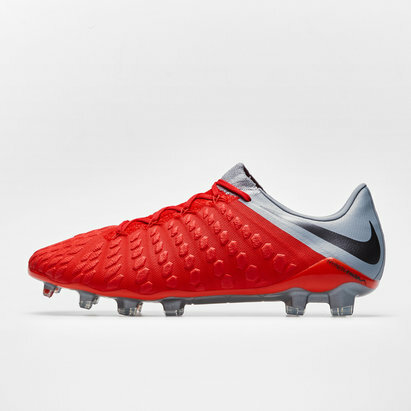 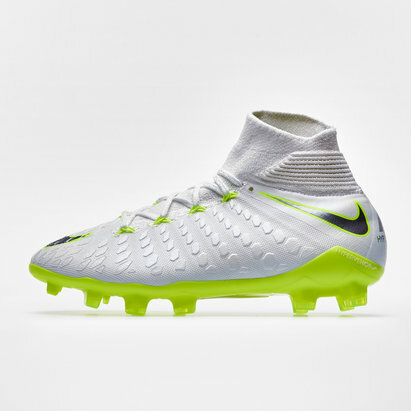 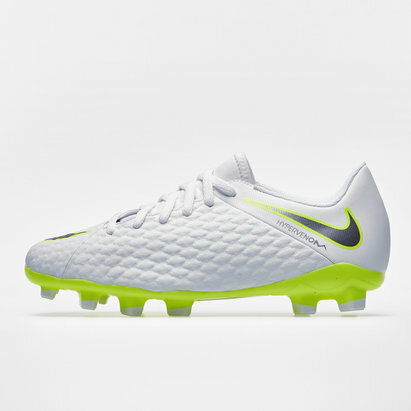 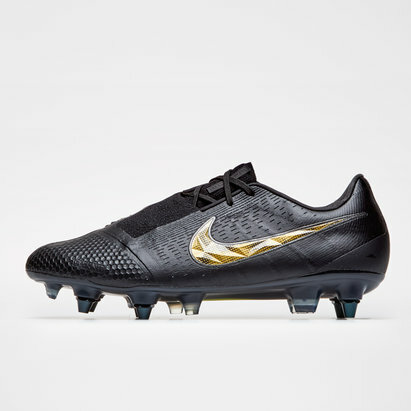 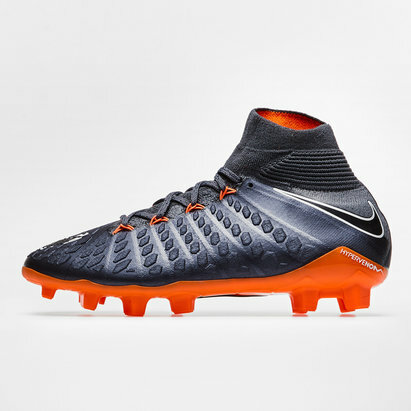 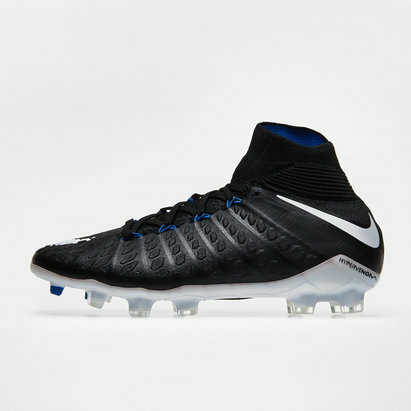 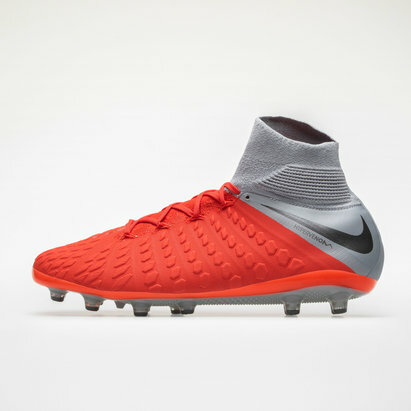 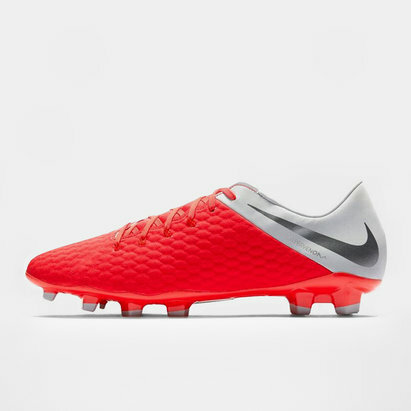 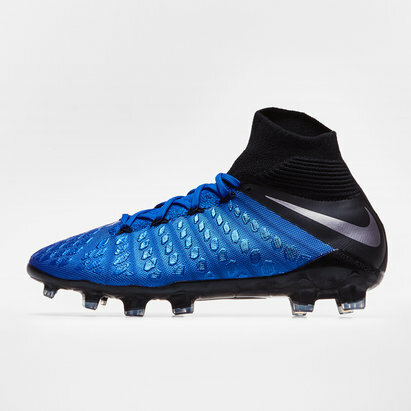 Unleash your full attacking prowess with Nike Hypervenom football boots from Lovell Soccer. 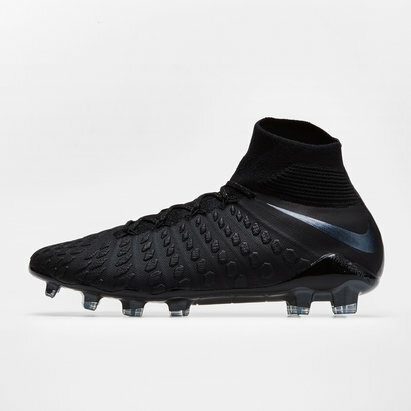 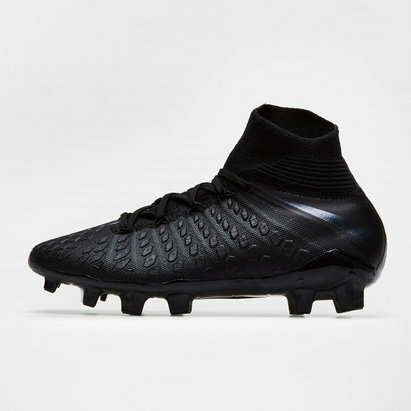 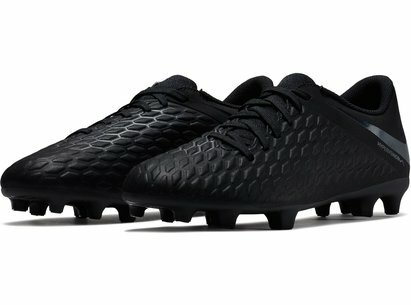 With protective padding wraps to provide the ankle with extra support, the Hypervenom is sturdy enough for the rough and tumble out on the pitch. 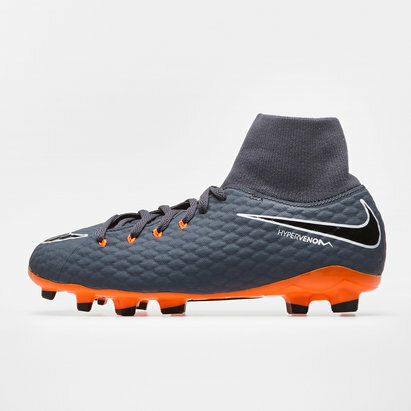 Its off-centre laces also attackers enhanced control and power, while its lightweight design allows for a delicate touch. 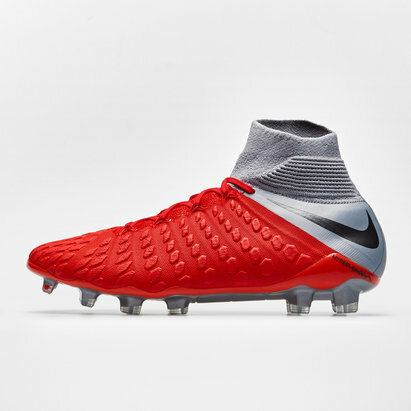 Browse the Nike Hypervenom range at Lovell Soccer to find out more.